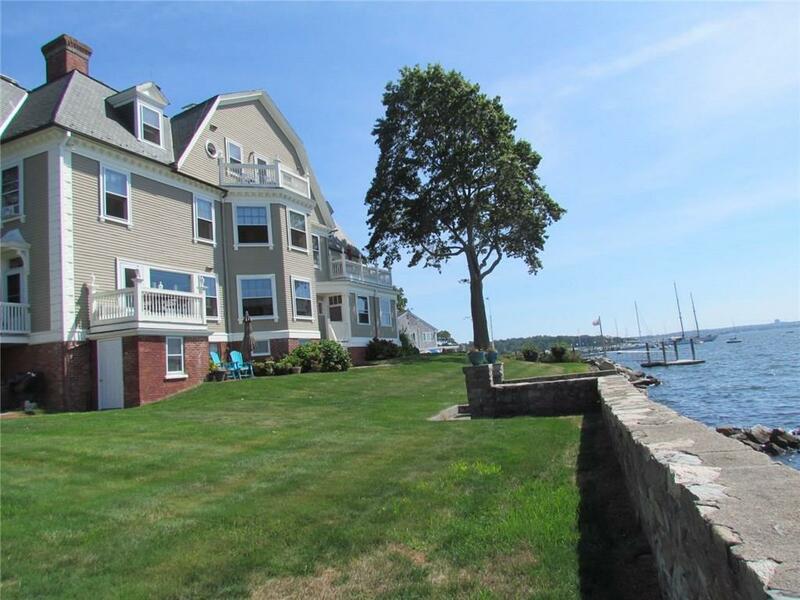 SWEEPING VISTAS OF BRISTOL HARBOR CAN BE ENJOYED FROM THE WINDOWS OF THIS UPDATED TWO BEDROOM, TWO BATH CONDO. 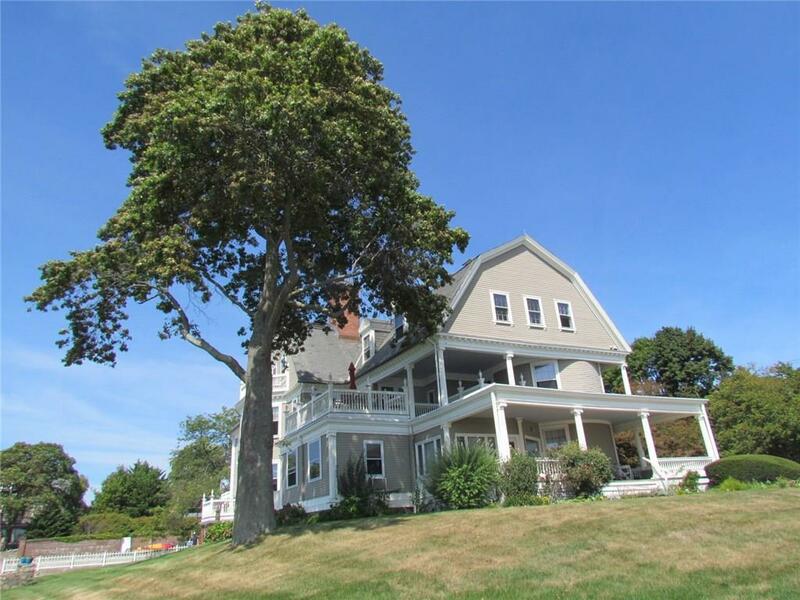 THE UNIT IS IN " THE TIDES " - A LOVELY, HISTORIC WATERFRONT MANSION LOCATED DIRECTLY ON BRISTOL'S FAMOUS 4TH OF JULY PARADE ROUTE. 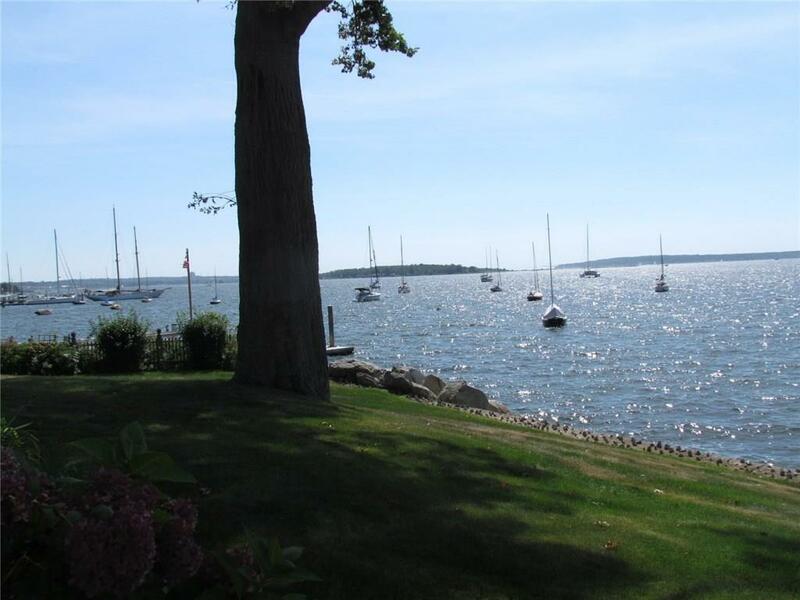 WATCH THE PARADE DIRECTLY FROM YOUR WINDOWS. 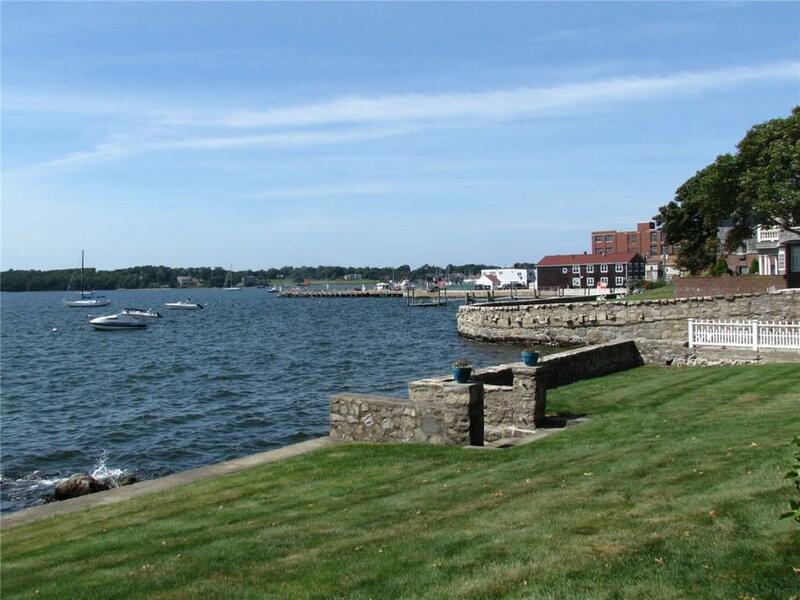 THE BUILDING AND ITS LOCATION OFFER SO MUCH: WALKING DISTANCE TO TOWN AND RESTAURANTS, DIRECT WATER ACCESS, EASY-ACCESS STORAGE FOR KAYAKS AND BICYCLES, BUS ROUTE TO NEWPORT OR PROVIDENCE, EASY RIDE TO SCENIC BICYCLE TRAILS, TWO PARKING SPACES AND A GORGEOUS YARD. THE INTERIOR OF THIS CONDO IS LIGHT-FILLED AND AIRY, WITH AMPLE STORAGE. A REAL GEM!